When the mercury drops, it’s time to trade in the rosé for something a little bolder and whether you prefer a spicy rye Manhattan or just a snifter of Scotch, nothing pairs better with blankets and boots than brown booze. But which bottle are you cozying up with in front of the Netflix this season? Whiskey is like wine: there’s a lot to know, and it’s easy to get stuck drinking something that’s familiar rather than doing the legwork (and spending the dough) to figure out exactly what you like. Quality and price aren’t always related, and life is too short to drink stuff you don’t love. So whether you’re stocking up the home bar for some holiday entertaining, buying gifts for the aficionado in your life, or just looking to expand your rye repertoire, here’s a short list of high-quality bottles that will save your wallet while you stave off the chill, and a little inspiration on how best to enjoy them. Cheers! But lucky for you, dear drinker, Pappy isn’t the only wheated whiskey on the market. Get your hands on a bottle of Weller Special Reserve for that same wheaty flavor without the price tag. 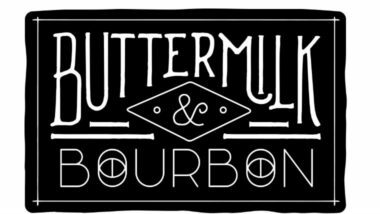 It’s distilled by Buffalo Trace in Kentucky, and its toasty profile isn’t overly sweet. Distilled at 90 proof, it’s perfectly tamed by a couple of ice cubes and doesn’t need any dressing up to be delicious. Old Overholt hasn’t stopped making good American whiskey for more than 200 years. They’re one of the few distilleries in the country that remained open during Prohibition (granted a license for “medicinal whiskey,” which sounds totally legit), and the price has barely budged since. This spicy, no-frills rye has been a barroom staple since the beginning of barrooms, which makes it the ideal candidate for the original cocktail: the Old Fashioned. Mix two and a quarter ounces of Old Overholt with a quarter ounce of rich simple syrup (two parts sugar, one part water) and five strong dashes of Angostura bitters, pour over ice, and spritz a lemon and an orange peel over the top. Rittenhouse is a bartender’s favorite, and you’ll find it occupying a hallowed spot in the well at bars across the city. Not only is it well-priced, it’s a bonded rye, bottled at 100 proof. The higher alcohol content makes it a perfect choice for mixing in cocktails, because its rich flavor doesn’t get overpowered by other ingredients. Try it in a Manhattan, where the whiskey’s punch is gentled by the addition of sweet vermouth (Carpano Antica is a good choice, or Cocchi Torino for something a little spicier) and a dash of bitters. Two to one is a good place to start when measuring whiskey and vermouth, but adjust your ratio according to taste. 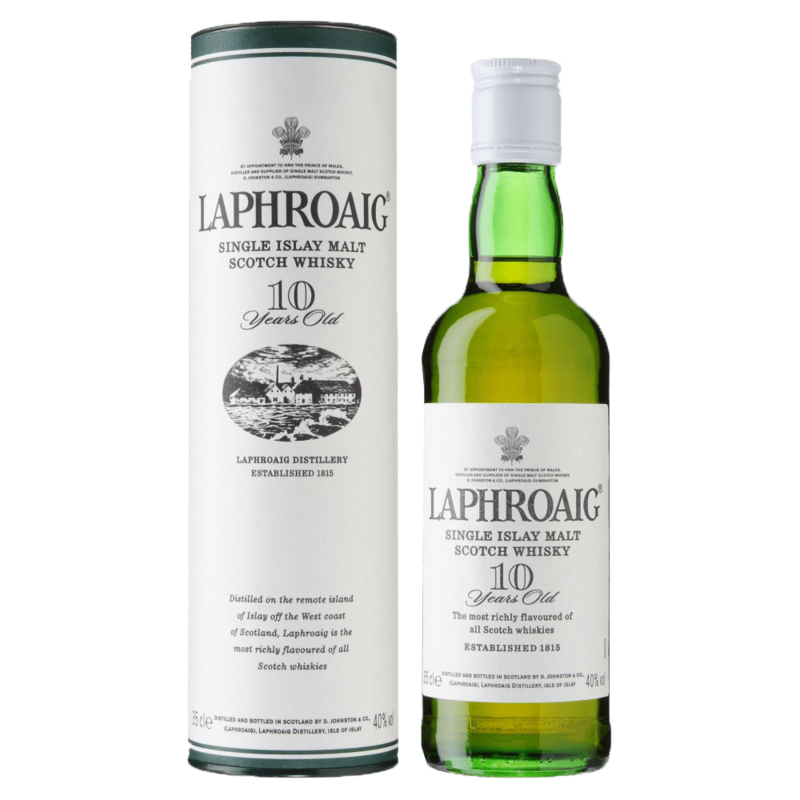 Coming in just shy of the $50 mark, Laphroaig is a bargain for a single malt Scotch, with the added bonus of being smoky and delicious. Islay Scotches are known for their peat-moss funk, and Laphroaig’s palate doesn’t disappoint on the weirdness and complexity, with heavy layers of brine and char that make this whiskey taste like an old fishing boat. In a good way. Single malt doesn’t need any help; don’t be a baby, drink it neat. Japanese Whiskey is so hot right now. You’ve probably noticed the chic-looking bottles on the top shelves of your favorite cocktail joints (Hojoko has a huge selection), and the price tags generally reflect the category’s quality and scarcity. Suntori is different. A blended whiskey featuring single-malts from the Hakushu, Chita, and Yamazaki distilleries, it’s a light, approachable, reasonably priced whisky that doesn’t require a treasure-hunt to find. Its citrus sweetness makes it the perfect candidate for a highball—two ounces of whiskey topped with soda water and finished with a twist of lemon. If that sounds like sacrilege, you’ll have to trust us. It’s sublime. “But I don’t like whiskey!” Oh, hush. Add one part each of lemon juice and simple syrup to two parts whiskey of your choice and give it a shake over ice: nobody doesn’t like whiskey sours.